Every year is full of great moments and spectacular performances, but there are certain events that stand out. Here are [Untitled]'s top 14 moments of 2014. 1. 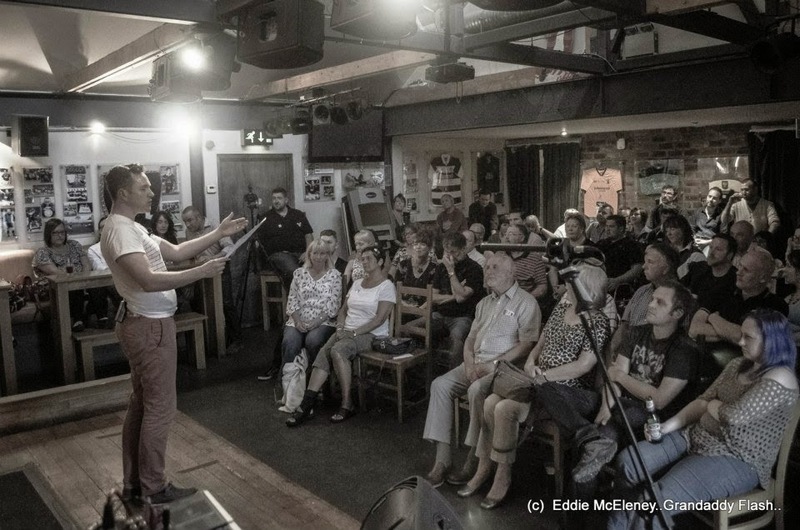 Aye For Falkirk - (22nd of August) - [Untitled] hosted an evening of debate and spoken word designed to inform undecided voters living in Falkirk District why a Yes vote would benefit the area. By inviting guest speakers to discuss why a town like Falkirk will benefit culturally, environmentally and economically from a yes vote. Guest speakers included Alison Johnstone, Colin Fox, Dennis Canavan, Alan Bissett, Cecil Meiklejohn and Zara Kitson with performances by Dickson Telfer, Samuel Best and Peter Callaghan. 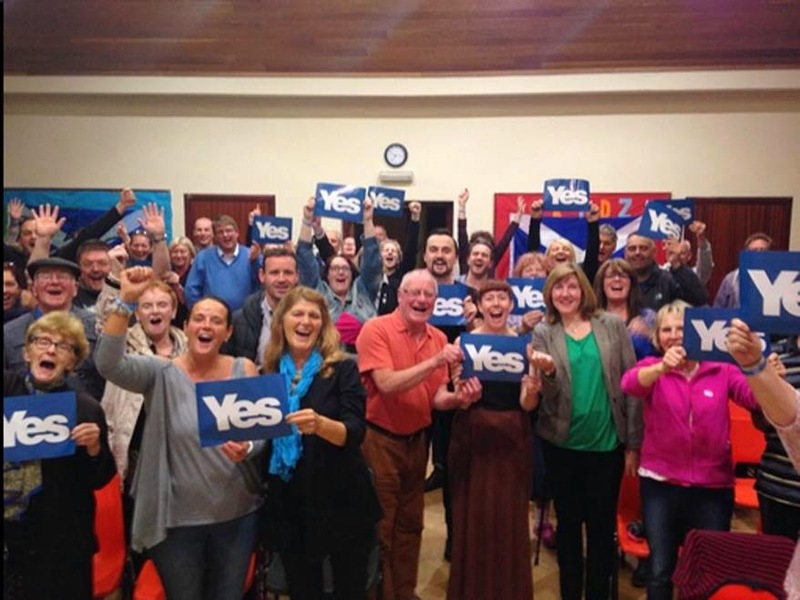 Alison Johnstone later wrote about Aye For Falkirk on her blog. 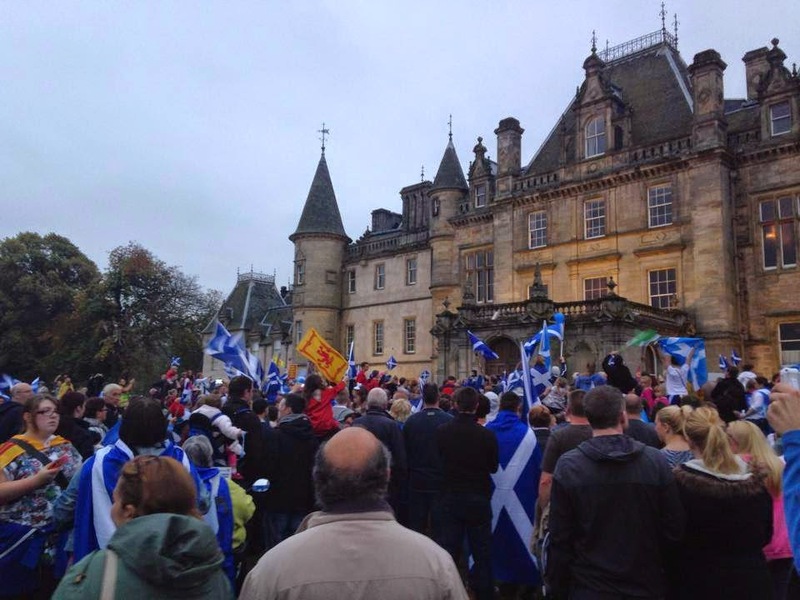 "A meeting that was organised by [Untitled] Falkirk will be long remembered by all who were there. Young actors, speakers and poets took part, as well as the prominent playwright Alan Bissett. I was staggered by their talent. It was a Friday night and, even when there was an interval, no one left. The meeting carried on way beyond its scheduled end. There were six traditional political speakers, who were interspersed with outstanding Scottish artists. It was a model for the new politics in the new Scotland"
2. 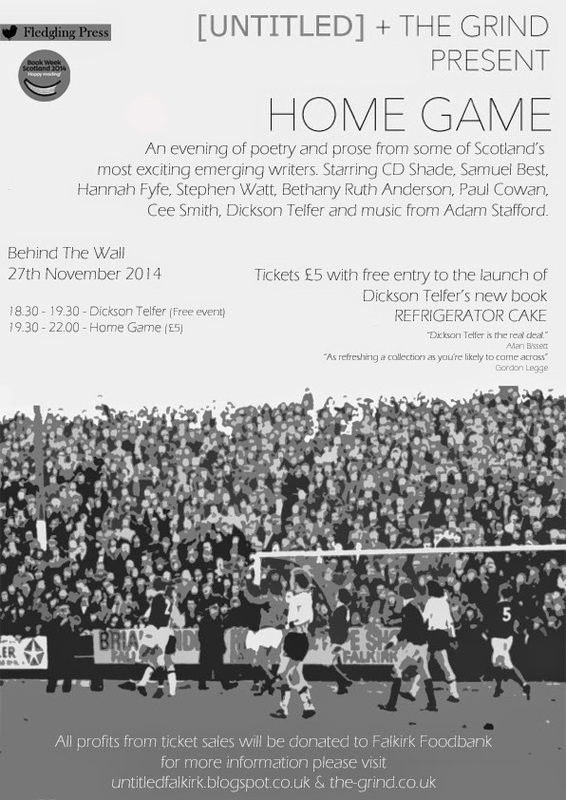 Home Game - (27th of November) - Saw [Untitled] and the Glasgow based journal The Grind team up for the first time to host an evening of poetry, pose and music in aid of Falkirk Foodbank. Home Game boasted an impressive line up of emerging writers from across Scotland including Stephen Watt and four from Falkirk. To top off a fantastic night of spoken word Adam Stafford delivered a "face melching" set of looping, textural and repeating rhythms. All profits from the event were donated to Falkirk Foodbank. 3. Black Out - (29th of March) - [Untitled] and Falkirk District Arts and Civic Council present: Black Out. A candlelit evening of poetry readings, spoken word and dark storytelling all in aid of Earth Hour 2014. Black Out was a game changer for [Untitled] as it was our first event that brought together Falkirk's emerging published writers in an attempt to establish a literary scene in the town. Black Out starred; Paul Cowan, Paul Tonner, Karyn Dougan, Bethany Ruth Anderson, Stephen Shirres, Dickson Telfer and Samuel Best. 4. 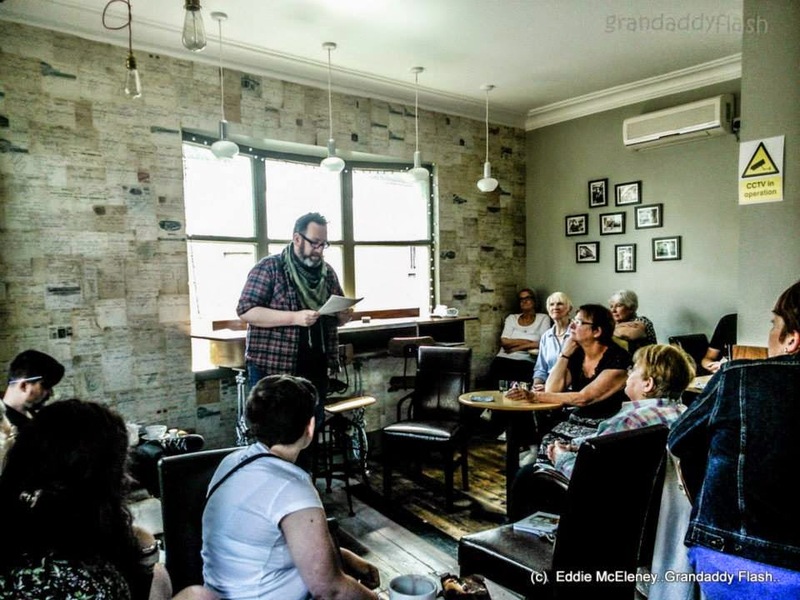 Woo'er With Words - (8th of March - Present) - Wooer With Words is a monthly mix of poetry reading and short story telling tucked away upstairs in Falkirk's Coffee On Wooer. Woo'er With Words offers writers from across central Scotland an opportunity to address an audience either for the first time or for the professional writer to practice their delivery. People who have read at Wooer With Words include; Helen McKinven, Clare Archibald, Emma Mooney, Suzanne Egerton, Peter Callaghan, Dickson Telfer and Barbara Hammond. 5. Issues IV & V of [Untitled]. (Spring and Winter) - Two editions of [Untitled] were published in 2014 featuring work from some of Falkirk's creative talents including the cult icon Gordon Legge. 6. 423 - (12th of December) - 423 saw [Untitled] and The Grind team up again to produce a night of poetry and music this time to raise money for Glasgow's food banks. 423 was the first [Untitled] event to take place outwith Falkirk District as it was held in Glasgow's Flying Duck. 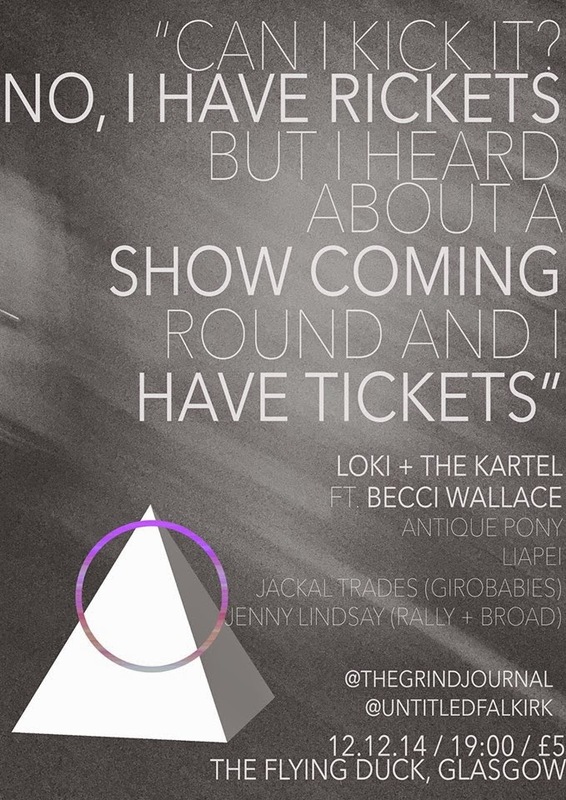 423 saw a stunning line up of Scottish acts take to the stage which included Loki, Jenny Lindsay, Jackal Trade, Liapei and Antique Pony. 7. 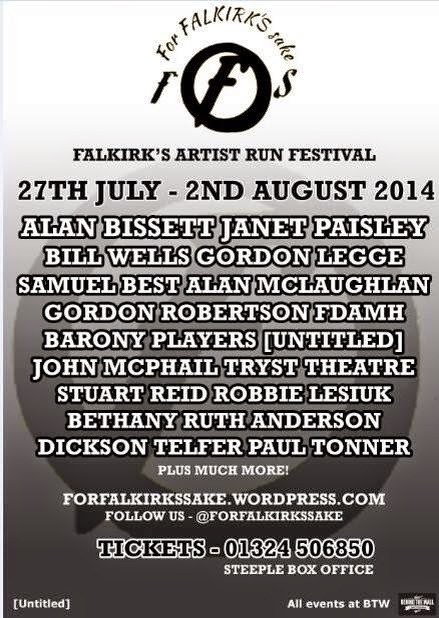 For Falkirk's Sake - (27th July to 2nd August) - Falkirk's first artist led festival took place in 2014 which showcased Falkirk's wide demographic of artistic talents ranging from film making to folk music. 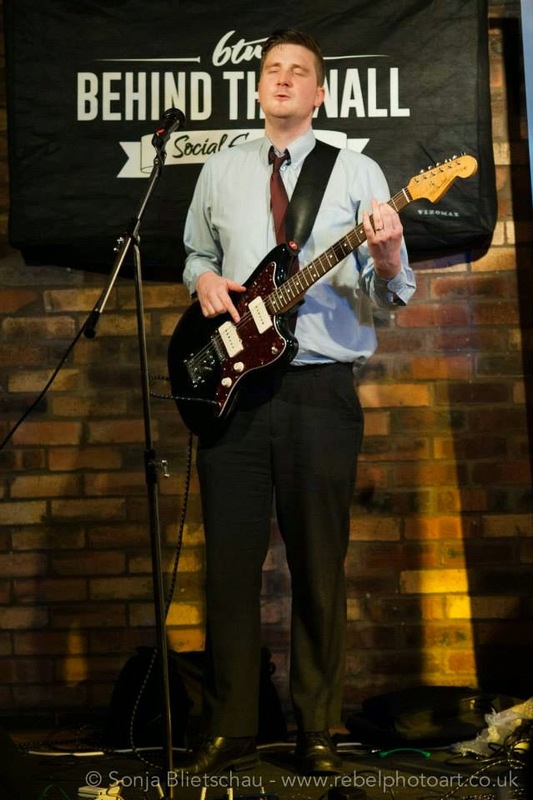 The inaugural festival featured some of Falkirk's most established acts along side the town's emerging performers, on the bill was; Alan Bissett, Janet Paisley, Adam Stafford, Gordon Legge, Bill Wells, Barony Players, Tryst Theatre and Stuart Reid. Here's to a bigger and better festival in 2015, although 2014's show will be hard to beat. 8. Falkirk Yes Flash Mob - (17th of September) Over 800 people took to Callendar Park to show their support for a Yes vote in the Scottish Independence Referendum. 9. Alan Bissett Greatest Hits and [Untitled] Presents - (30th of July) - As part of the inaugural For Falkirk's Sake festival, [Untitled] proudly presented an evening of spoken word starring some of Falkirk's best and brightest poets and writers. Alan Bissett will lit the fuse on this ticking spoken word time bomb with with a 45 minute performance of his greatest hits.plays. Snapping at the heels of Bissett was a flurry of stanzas, odes and short stories as [Untitled]'s Craig Allan hosted [Untitled] presents. [Untitled] presented featured Dickson Telfer, Bethany Ruth Anderson, Paul Cowan, Paul Tonner, Karyn Dougan, Janet Paisley, Gordon Legge and Samuel Best on the line up. 10. 43 Bags of Shopping. 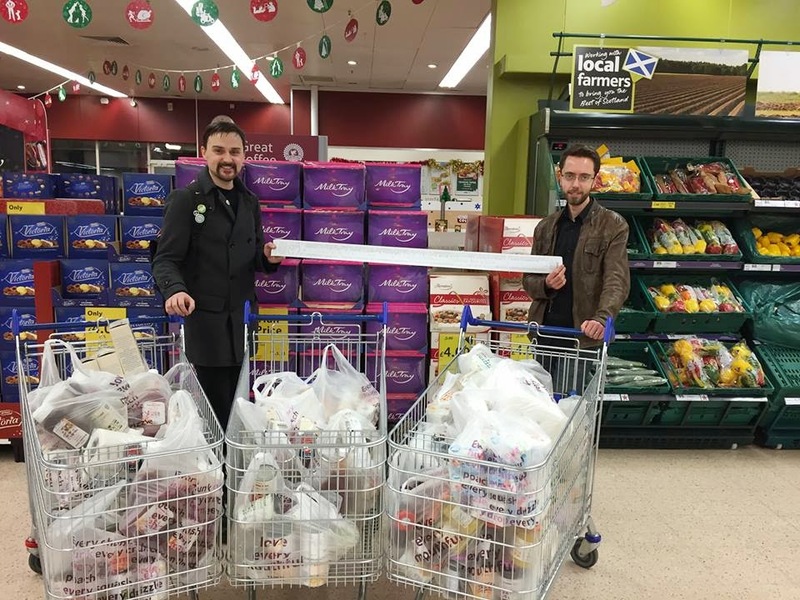 (22nd of August) - The profits raised from the sell of Home Game tickets allowed us to buy 43 bags shopping (3 full trolleys) which we then donated to Falkirk Foodbank. There are over 400 food banks across the country with Falkirk's reported as being the second largest in Scotland. We will be hosting another food bank fundraiser on the 15th of January in Summerhall, Edinburgh. 11. 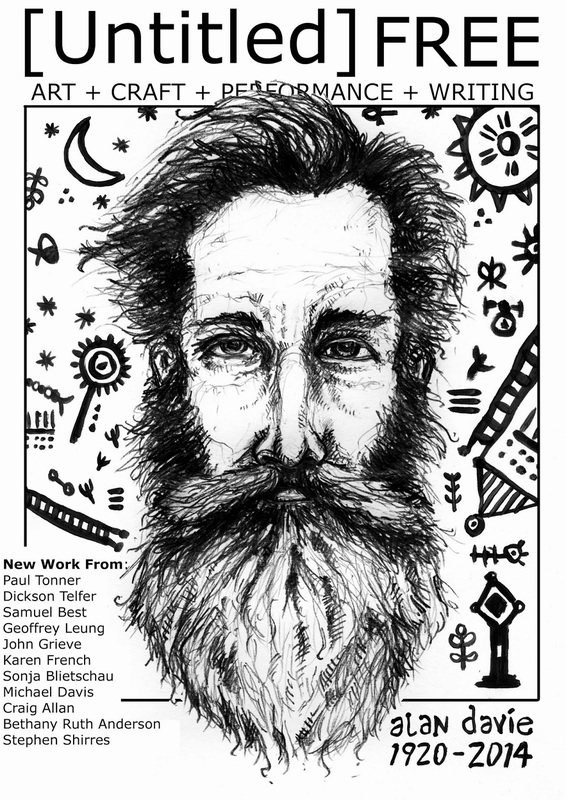 Gordon Legge at [Untitled] presents - (30th of January). Most editors of lit mags will agree that Edinburgh's Rebel Inc will have been inspiration in some way or another, either from it's exploration of Scotland's darker undercurrent or it's rejection of mainstream values. [Untitled] is no different and from day one we have reserved a place at our events for Rebel Inc's and Falkirk's very own Gordon Legge. 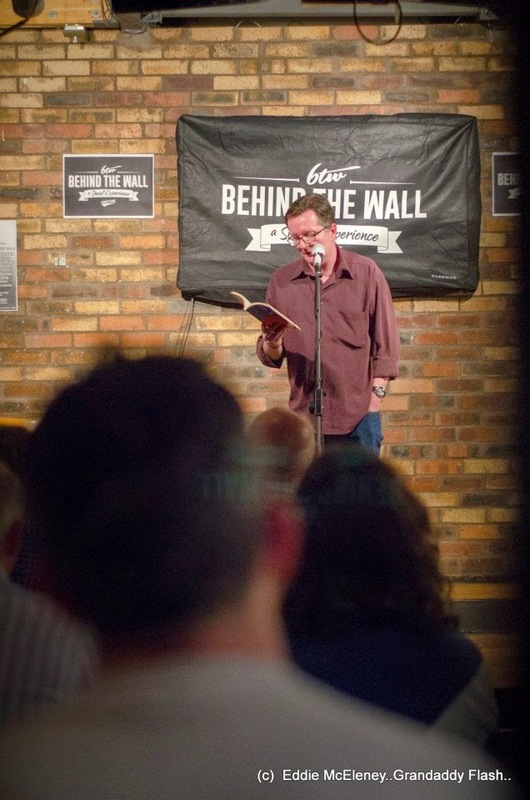 Gordon took the Behind The Wall stage as part of [Untitled] presents, a show aimed at highlighting the quality of writing being produced by Falkirk born / based authors. We are delighted to announce that Gordon will be performing at our next event, Away Game, on the 15th of January. 12. 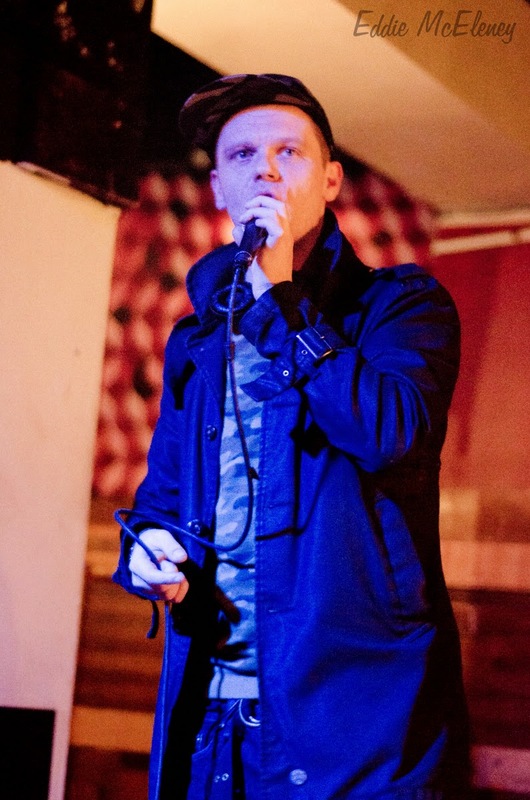 Adam Stafford at Home Game - (27th of November) Stafford know as the former frontman of Y'all Is A Fantasy Island and an award winning film director, as well as the owner of his own record label we were delighted to have Adam headline our event Home Game. 13. Loki and Jenny Lindsay at 423 - (12th of December) Two of Scotland's brightest spoken word stars it was a privilege to have the Scottish rapper and one half of Rally and Broad perform at our Glasgow foodbank fundraiser. 14. 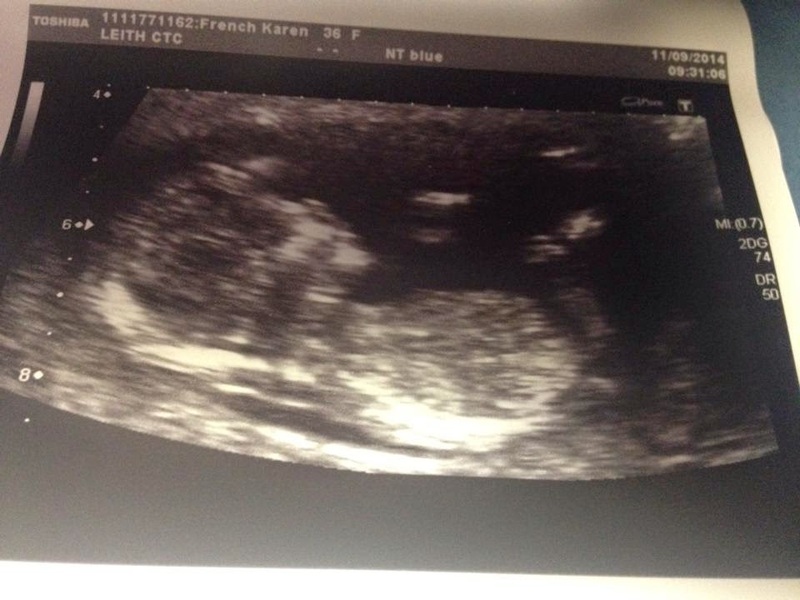 Welcoming a new edition to [Untited], it's going to be a big year for us.